I was in church some months ago and someone caught my attention, it was this particular young man he looked so joyous, his smile was so natural and captivating. I kept wondering, what exactly happened to him I’ve never seen him this happy. It was if my little sister could see through my mind she whispered to my ear “he is a changed man” I simply shook my head in agreement but deep within me I was willing to know what changed this young man. That birthed this interview, this young man shared his story and then it occurred to me that a lot of people need to hear this story. This interview got me so emotional but not just that I picked up a lot of lessons. Onomewrites: You are my hommie and all that but for the sake of those who are just seeing or reading about you for the first time tell us something about you. 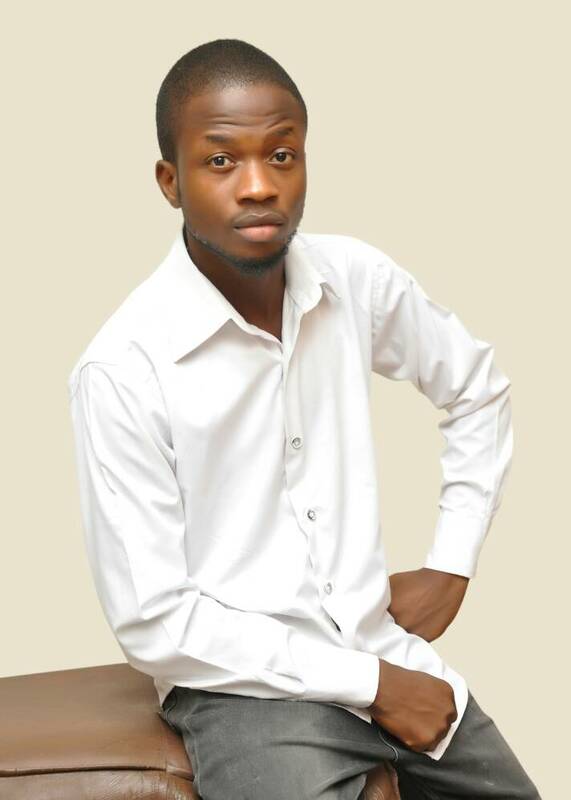 Ayodeji: Well, I am Ayodeji Banigbe, 24, from Ijara Isin, Kwara state. I am currently studying Transport Management in Lautech, Ogbomosho and I am a Christian. What more? Onomewrites: That’s good so growing up as a child, what was your childhood dream? Ayodeji: Well, Dream? As a child, I just wanted to be great, apart from everybody wanting to be Doctors and engineers; I wanted to be an artist, as in to paint to be precise. Onomewrites: So you loved painting as a child? Onomewrites: That sounds interesting so let’s fast forward to your growing up, what do you enjoy doing? Onomewrites: Wow…Talking about music, do you have any soundtrack you’ve done? Onomewrites: You do have a hand full; I must really commend you well done. Talking about you doing music did you really get all the support you needed especially your parents? Ayodeji: Well, I gotta say I started out of the blues, so when I had recorded some songs I came home and played them to my folks. All they had to say was, just remember the son of who you are. I didn’t get any support as such but a while ago I released a track and my dad wasn’t cool with it because it wasn’t to glorify God He just kept it cool to let me follow my heart but he was excited when I became a Christian. Onomewrites: Talking about you becoming a Christian, for me that was like the best news when I saw you post something biblical on Instagram and then I saw you again and it was so real, Please tell us what changed you? Ayodeji: To the glory of God as much as I can start to brag about the salvation through Christ. It cannot be overemphasized, John 6:44 will be the perfect response to that. Onomewrites: Was it that you just opened the Bible or you got tired of your past, at what point did the change occur? Ayodeji: Coming from a Christian home, the bible was always open but it came to a point where I knew deep down I was in the wrong crowd, the kind of people I attract, the kind of energy around me. I needed more, I need Jesus. Onomewrites: You were hungry for more right? Did you find that Jesus by searching the scriptures or you went to church? 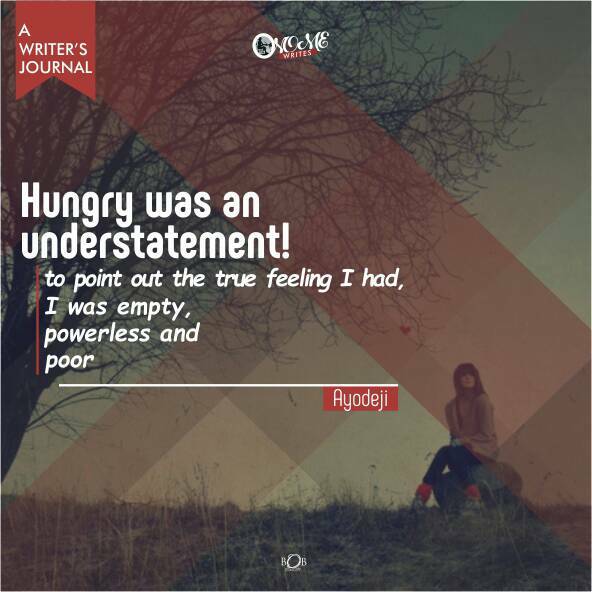 Ayodeji: Hungry will not point out the true feeling I had, I would say I was empty, powerless and poor. You understand? Onomewrites: And Jesus took over. Can you tell us a little bit of your past? Ayodeji: Smoked weed, skunk, cigarette, alcohol, did pills of all sort and I sexed like food. I was a yahoo boy, just wasn’t the big boy on that I guess grace just found me and sort me out. Onomewrites: Are you okay with me sharing your past with the world? Onomewrites: thank you and I really agree, it must have been grace so how has the journey with Jesus been? Onomewrites: Can you really describe the feeling that being with Jesus has given you? Ayodeji: I am feeling like superman. Ayodeji: I have got super powers now. Onomewrites: I love that, I’m sure you can’t trade that for any other thing. Onomewrites: Talking about your music again. Do you plan to start doing gospel songs now and what’s your genre of music? 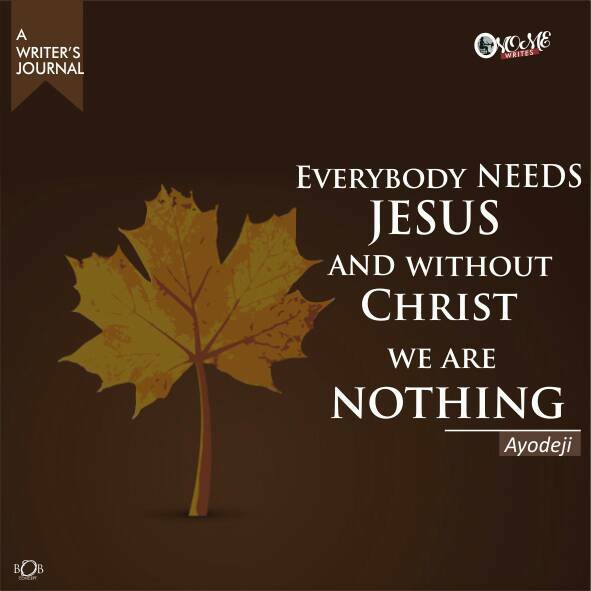 Ayodeji: My only desire is to be fully transformed to the person of Jesus Christ. That was a question I battled with, with myself and my management company. It took me a long time to try and figure that out. I had to wait for God’s direction, which He has been given by the power of the word. 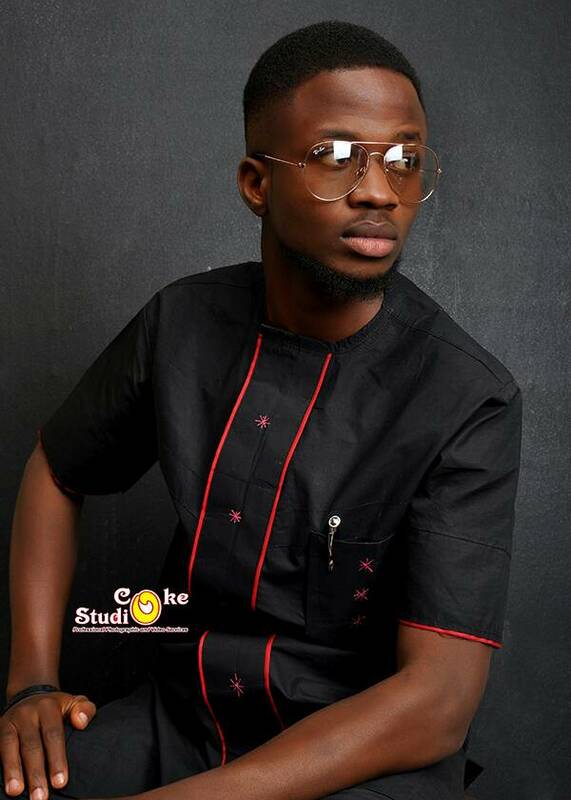 Ayodeji: I am a Hip pop artist. And if I say I will start doing “gospel song” I will be looked at as a praise worship artist which I am not. Ayodeji: My watchword is from the book of Ephesians 4:29 “Let no corrupt communication proceed out of your mouth, but that which is good to the use of edifying, that it may minister grace unto the hearers”. Ayodeji: So, I am going to make music inspired by God through His word and all the wonderful things He created and that includes my salvation. Ayodeji: But on top of everything, expect the bitter truth, the unapologetic ones, the Paul kinda approach. The Lord will help us all. Onomewrites: (Amen) I think we all need the truth! Ayodeji: Nothing much really. I will say with all of my heart right now that “Everybody needs Jesus” And that without Christ we are nothing. I think it’s time we begin to make Jesus famous. I wish I could try to code things but the truth is the truth. Onomewrites: We all need Jesus. Thank you so much for time. Ayodeji: To the glory of God. I’m honoured. 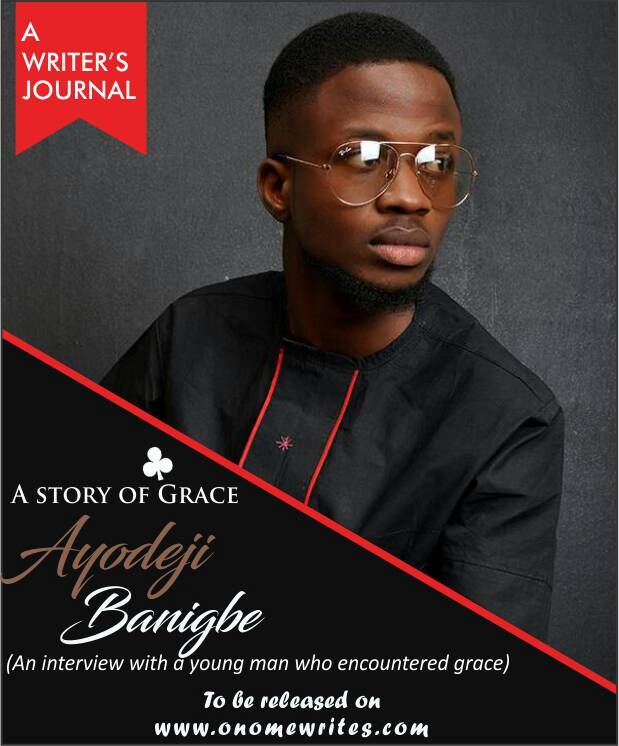 After the interview with Ayodeji it occurred to me that God is still in the business of sorting people out and bringing them to Himself, Ayodeji is just one of those grace has found. It’s never too late grace is always available. Ayodeji, you will be a force to the kingdom of hell to depopulate and populate the Kingdom of God. The Lord will uphold you, you won’t go back. Anointing to do exploits is upon you in Jesus name. I’m seeing Saul turn to Paul of our time. You will finish well in Jesus name. First I’ll commend Onomewrites. I also noticed that smile in him, or what was more than smile; the joy! But for taking time to chronicleit for the world, that’s legendary! 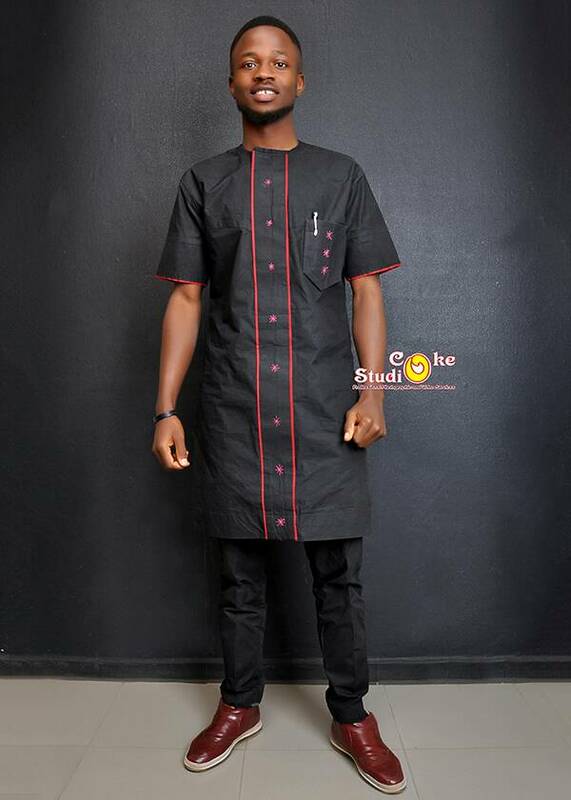 Ayodeji, for standing out. It’s easier be a Christian when you haven’t gone bad. But when sh*t 8s all over you, the courage cannot be overlooked. I pray for more strength for you sir. I’ll encourage you with Jn. 10:28, 29. I am happier than Deji for the grace of God upon his life. It’s a dream come true for the family. Halleluyah glory be to GOD almighty. I rejoice with you for counting you worthy of HIS kingdom. may HE continues to lead you and strengthen you to the end. the crown of glory await in JESUS name. Remain bless my son. Thank you Onome for taking it upon yourself to share this story. Ayodeji’s story is just another confirmation that God is still in the business of seeking out people. God bless you bro. God bless your ministry. God bless you for been Unshamed. So happy to read about this; I actually noticed there was a change of Bro Deji I used to know from the time I saw you,when I got back from school this year ;big bro keep living out God purpose for life and I long to see more of those bright smiles of urs. I pray God seeks out my bro too. Big sis@onomwrites……keep on the good work, I will always be here to cheer you on……love you so much. You have been a constant support. Mre of God’s anointing on u bro, always wanted to hear his story ryt from tym. Tnk God for d salvation of ur soul. I am sure Jesus is proud of you brother and same with me.Your Ground will be fruitful. Thanks a lot and Amen to your prayers. Though am not a Christian but reading the story of grace of my childhood friend brings me plenitude, its always best to transform from worse to good. I remember back then when we are in primary school, I always know that God has a purpose for your living. Am happy for you bro.bigger you I pray. I have known Ayodeji Da’poet right from my first year in the university (didn’t keep close relationship though) I so much respect his talent and hearing his story again motivates me. I am a Muslim but I love this piece. I pray God keeps you and never let you go astray again.